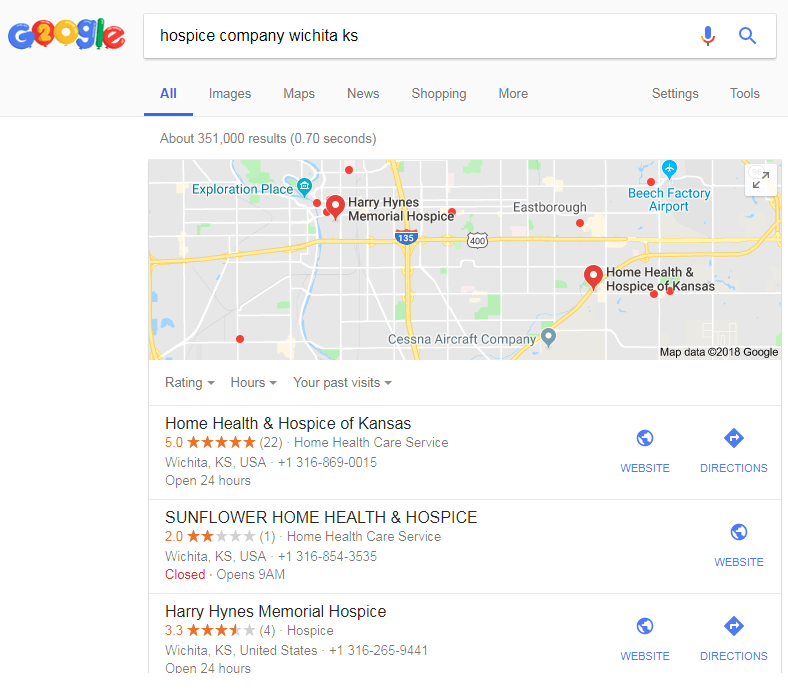 Have you ever wondered how Serenity Hospice compares to Clear Path, Rivercross, Progressive, Compassion, and Sunflower hospice when it comes to Google? 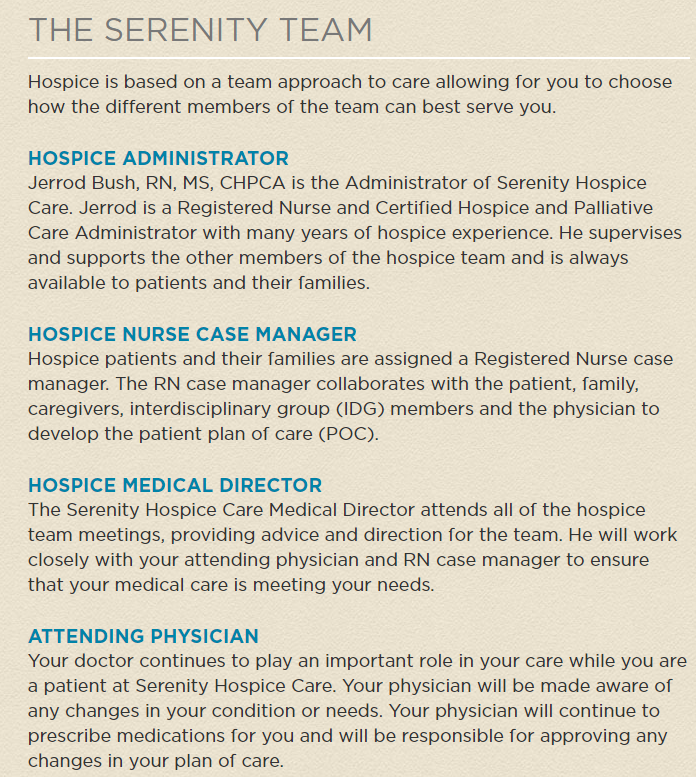 First thing you need to realize is that when people are searching for hospice care, they don’t always search simply for “hospice.” In fact, I’ve tracked down the most common search words and phrases for people looking for what you do. 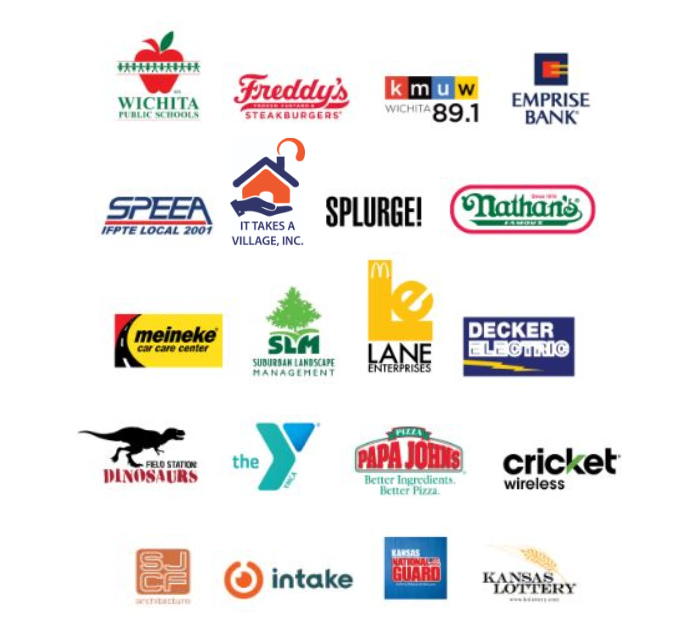 These are the keywords people are searching for thousands of times each month just in Wichita! AVG. POSITION: Your average position isn’t at the top but it’s light years better than Compassion and Clear Path. 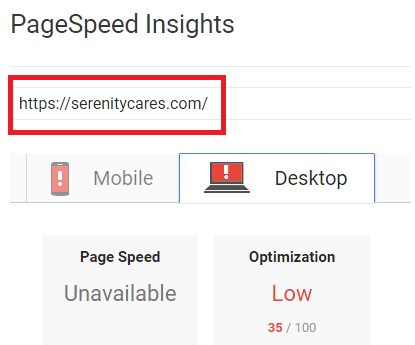 But with an average position of 27.25, Serenity’s listing is primarily showing up at the bottom of the 3rd page of Google results. This is a real problem since hardly anyone searches beyond the first page. The challenge is, as I am sure you know, that when it comes to Google, the spoils largely go to the handful of sites at the very top of the first page. This guide will break down exactly HOW to get you there! Of course, when it comes to having a clear, strong presence on the web, the first place to start is how your profile looks on Google. Is it complete? Claimed? Verified? 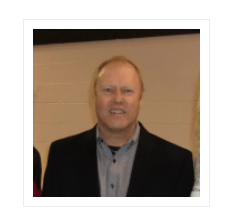 Good photos added? Recent posts? Video? Are your hours listed? 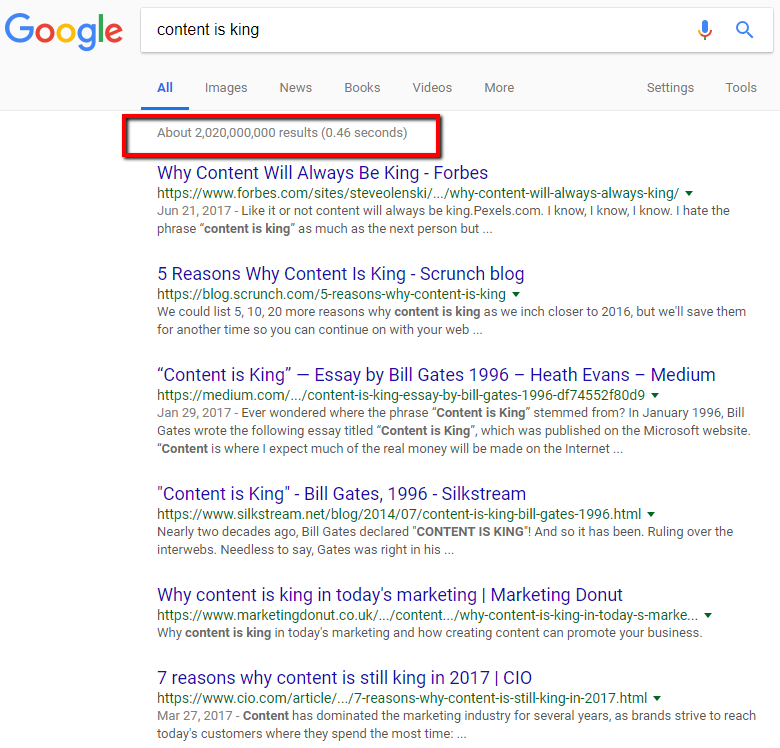 These all make it easy for Google to “see” who you are, what you do, and why you deserve to be #1. 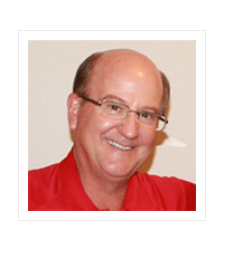 When somebody finds Serenity Hospice Care on Google, the red box below is often the “face” of your business. 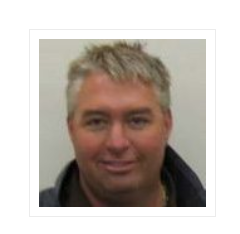 In absence of any photos, an image of the building’s exterior is the only photo that appears on your Google profile. 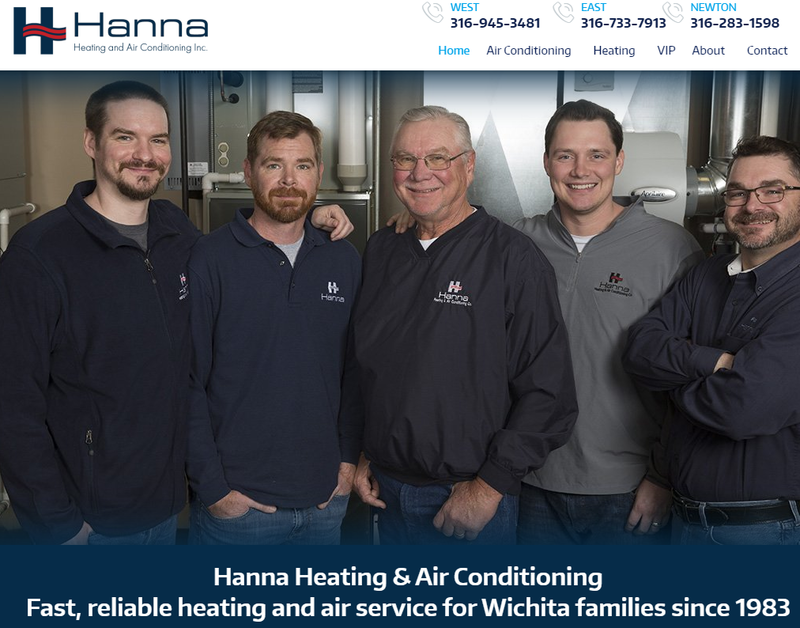 With your long history in Wichita, I am sure we could provide more impactful photos that would do a much better job of capturing WHY people should be giving Serenity Hospice Care their business! Your website is the foundation of making your phone ring and putting your online presence to work. It’s home base. The Serenity Hospice website has a lot going for it. The biggest piece I see that is missing is ‘heart’. You show that with people, community, and the behind-the-scenes story that makes Serenity a great place to work and do business with. 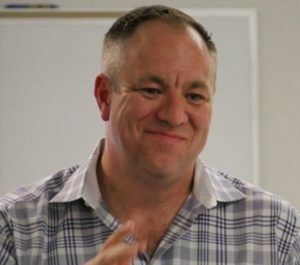 Your bios are great and are a lot better than many sites I looked at, but they are still not quite showing the care, the compassion, and the trust behind what you do that will lead website visitors to reach out! 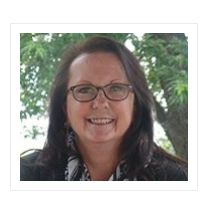 I was not able to find several REALLY good examples of hospice facilities showing their team, a positive culture, spirit, and pride in what they do. I was really surprised at how hard I had to look. 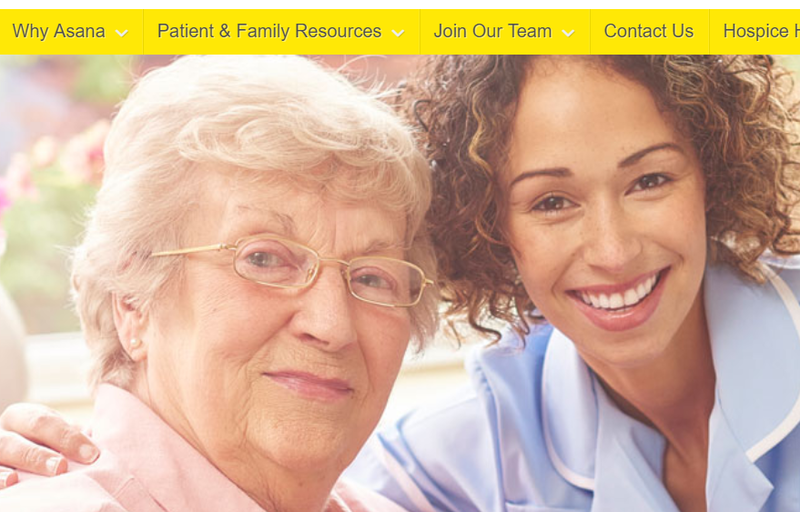 I came across dozens of Hospice websites that pretty much all felt cold and impersonal and full of stock photos. Not great, but way better than most! Currently, your site speed is a SERIOUS issue that could be having a significant impact on the traffic you are currently receiving. 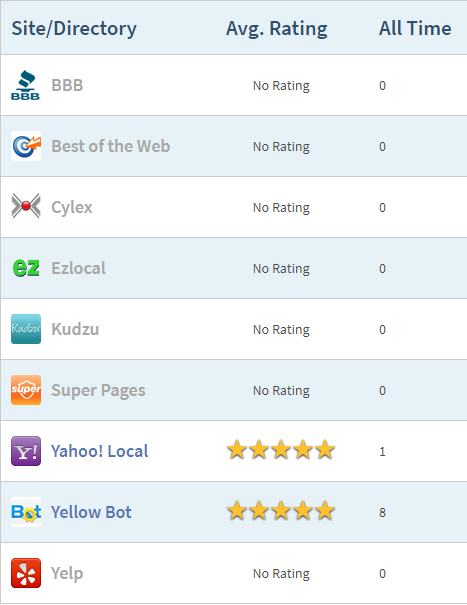 You also have a total of 9 reviews on sites Yahoo! Local and Yellow Bot. In your case, if you look at the sample list of keywords at the top of this guide there is a LOT of searches for ‘the difference between hospice and palliative care.’ There is clearly a lot of confusion around this and that means opportunity for you! The first hospice facility that creates useful content around this subject will start coming up #1 for this type of search! Let’s say Serenity Hospice Care sponsored an event for Riverfest this coming year. You also donated some money to Thunder Hockey in exchange for a banner and your name being announced between innings, and you also said something great about Matthew (the guy who created this case study). 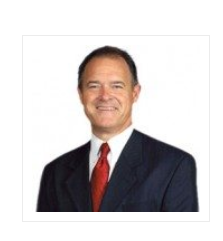 DR is your “domain rating,” or how strong and authoritative the serenitycares.com domain is. Your score of 16 lets us know that something’s preventing your website from having any trust. This could be toxic links from other websites pointing to your site, or technical issues preventing Google from crawling your site. Backlinks refers to how many times other websites point to the serenitycares.com domain. Figuring out WHY your DR (domain rating) is so low would be my top priority. 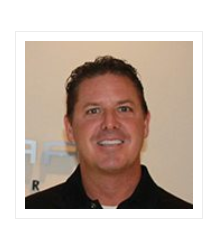 That alone is costing you hundreds of visits every month. 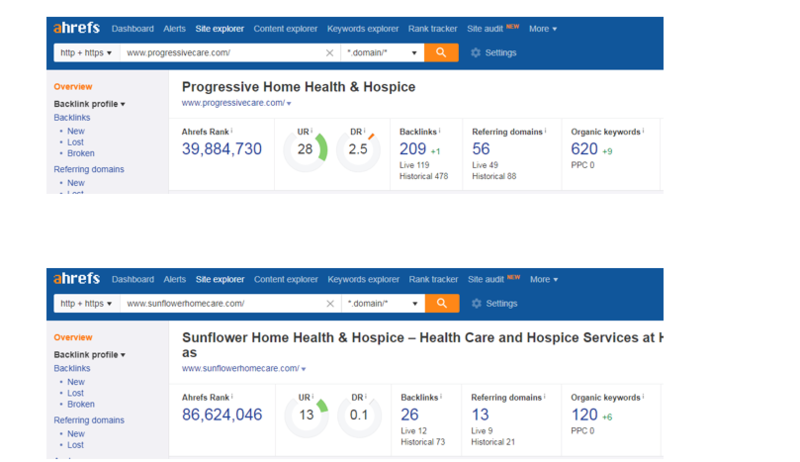 To summarize, from this sample of hospice service websites, yours is doing the best with Domain Ratings while Rivercross and Progressive are neck-and-neck for having the best results with Backlinks, albeit still not many. This is a MASSIVE opportunity for one hospice company, and I guarantee it would pay off BIG TIME. 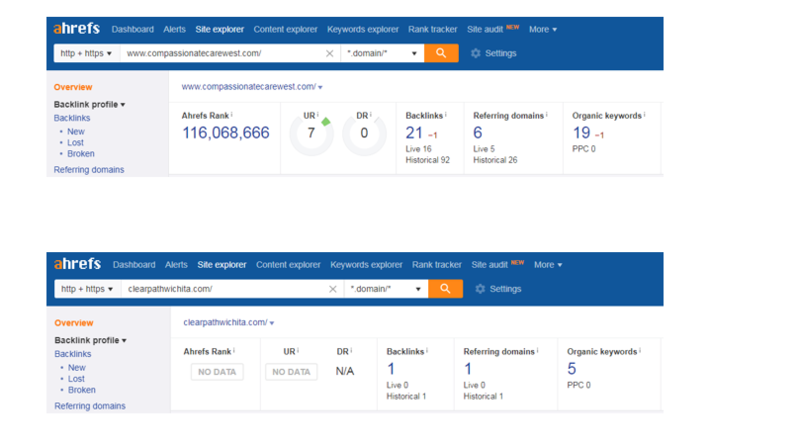 Backlinks are the single MOST powerful ranking factor there is! Currently, Serenity Hospice Care has a citation score of 26/100. This is how many citations through the top directories are complete and accurate. Only 7 of the top citations are correct and 4 have errors (both of these numbers are very low, and the amount of errors is a concern). 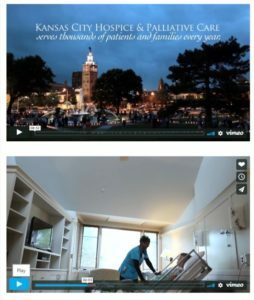 Website – I was surprised to see how DIFFICULT it was to find real people, company culture and history across dozens of hospice websites. This is a huge opportunity! Site speed – This is definitely impacting your rankings and traffic. Google penalizes websites that load very slowly. Very often this is an easy fix. 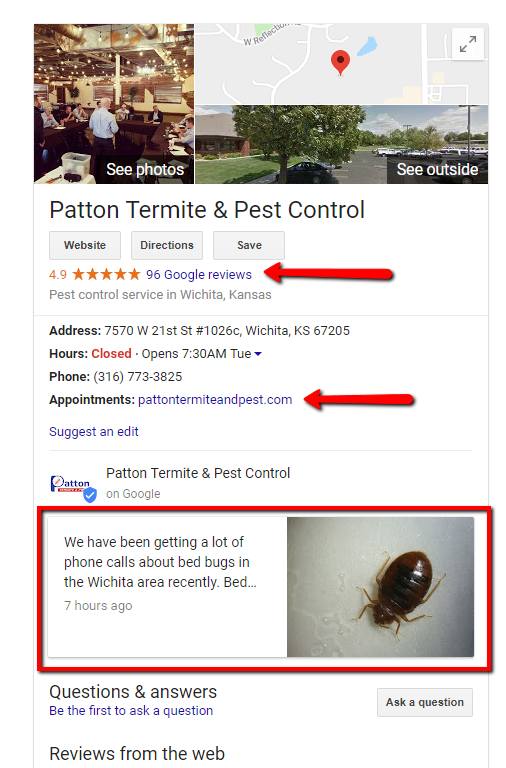 Reviews – 3.7 stars and 3 reviews on Google is enough to turn some folks away (if they were to find you online). We would love to show you a few ways to raise these numbers. Backlinks – Your backlinks are low, but nobody is standing out in this area! Being #1 on Google isn’t about being a rock star in 100 different areas, we just have to be better than the other guy! Citations – These build trust and make it easy for Google to see who you are, where you are, what you do and that you are good at it. When your citations show different names, addresses, phone numbers this hurts that trust. With a score of 26/100 this is a red flag for sure! 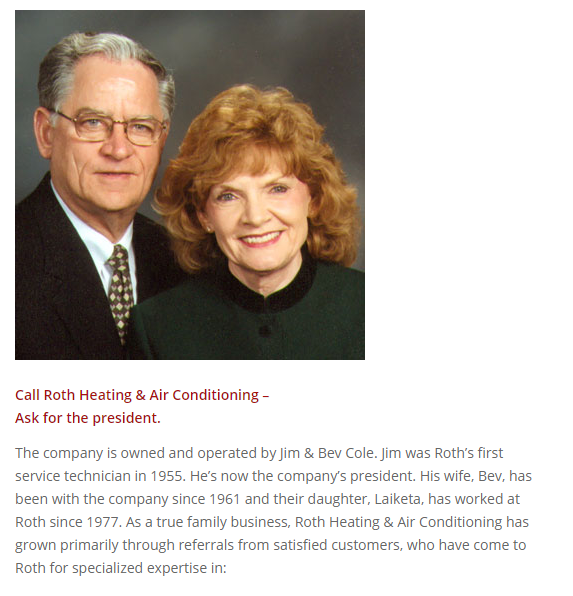 Call to Action – It’s low on the list of priorities but yes, an enticing call to action on your website would be a great idea! Search Engine Optimization (SEO) is all about TRUST. 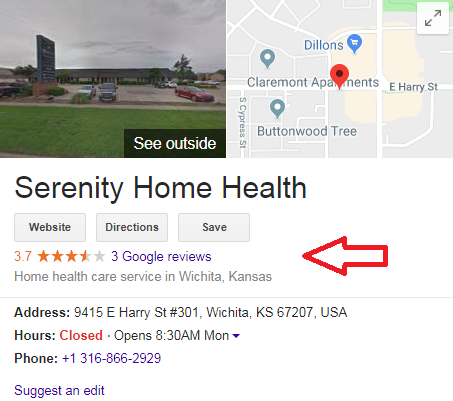 We need to make it easy for Google to see why Serenity is the best hospice facility in all of Kansas!